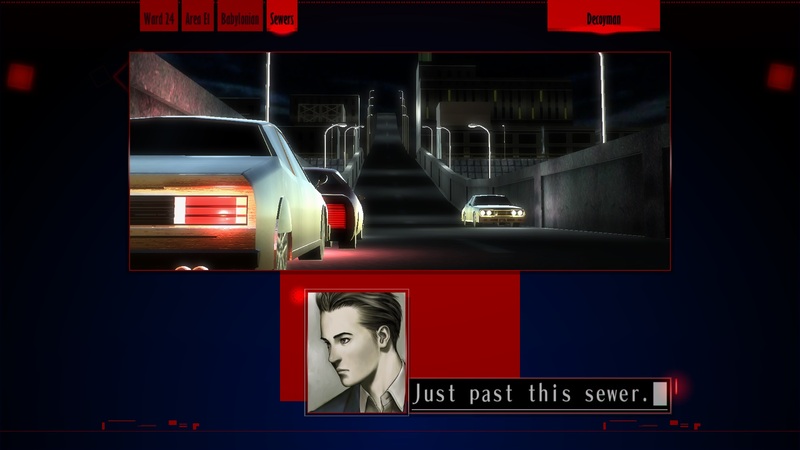 This year at PAX West, Chris Melchin and I were both fortunate enough to get an opportunity to demo one of Suda51’s two games shown at the convention, called The Silver Case. Some of you might be familiar with that title, as it was originally released in Japan back for the original PlayStation. Over here in the West, we weren’t fortunate enough to play it, but that’s all changing now, as it is being remastered and released for PC sometime in Fall of 2016. As far as hands on impressions, both myself and Chris were able to demo the game, though I was only able to demo the first chapter, since my time with chapter 2 was understandably put off so I could interview Suda himself. The following are my impressions of the first chapter, followed by Chris’ impressions. 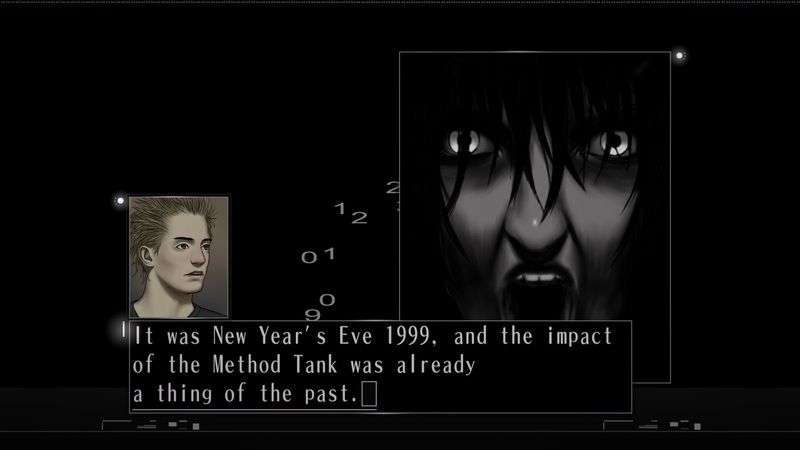 Grasshopper Manufacture is known for a lot of things, but the one thing I’ve never associated with them are visual novels. 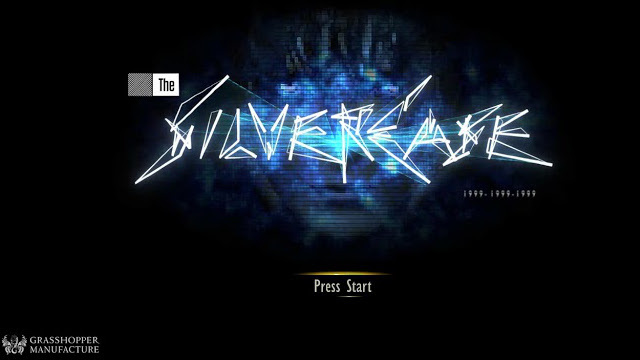 Nevertheless, The Silver Case is where Suda51 got started in the industry, and despite the unique genre, you can see many of his quirks and style come to the surface. 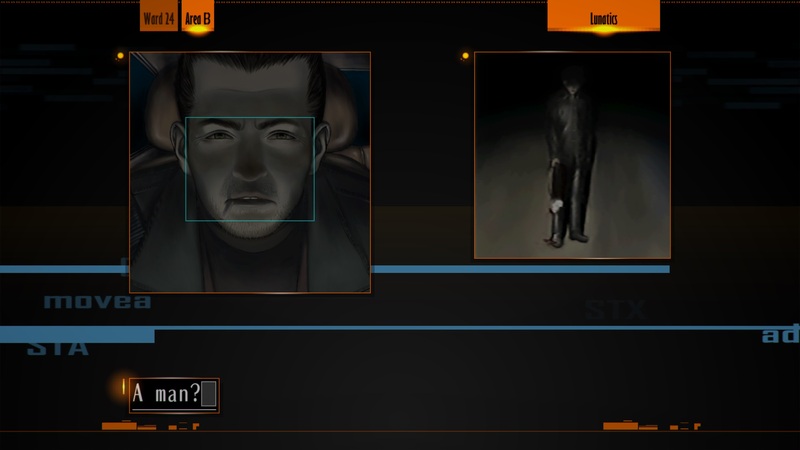 During the course of the game, you play as one of a couple groups of people, one of which are detectives investigating a murder mystery. It seems a dangerous killer has escaped custody, and it’s not entirely clear how that came about. This killer has many contradictory aspects to his personality, which makes me wonder what true danger lies beneath the surface. The characters in The Silver Case are hardboild detective types, but with enough references to remind us this is taking place in Japan. I will say that the translation is pretty top notch, though I did notice a couple of quirky bits here and there. Nothing that took away from my experience though. Though most of the game is point and click interface, there are also action sequences where you need to interact with you environment in various ways. 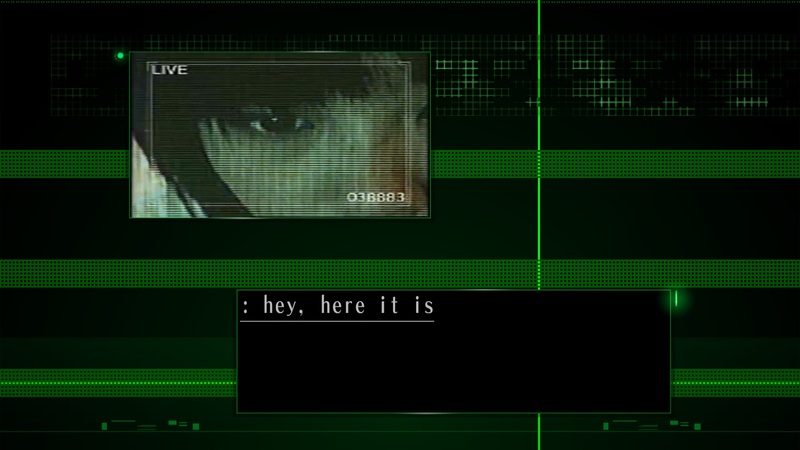 All in all, I’m very fascinated by the air of mystery and murder that envelopes The Silver Case, and hope it does well when it releases on PC. Now let’s hear what Chris has to say! I was able to play both chapters available in the demo, and what I can say for sure is that I have no idea how they link together. They follow completely separate cases, with only a few characters returning from one to the next – combined with the fact that the demo understandably did not include the entire chapter, it left me quite confused about how everything links together. The gameplay is much the same as in the first chapter, except with more exploration mostly centered around a single crime scene. The second chapter does seem to play out more like a normal detective story, but if the first chapter showed me anything, it’s that all is definitely not as it seems. Much like Josh, the multiple layers of mystery to The Silver Case have me hooked. I’ll definitely be taking a look at it when it releases on PC sometime later this year.